A campus-wide event for all new and returning students and parents will be held at West Shore Community College on Thurs., August 23, from 5 – 9 p.m.
“WSCC Connections: Fall Kick-Off Celebration,” is a free event and open to all students. Students who are new to WSCC and first-time college students are especially encouraged to attend. Attendees will have the opportunity to meet and speak with representatives from all areas of the college and student leaders from various student organizations. Advising and financial aid will also be available. In addition to information, students will have the opportunity to have fun, meet other students, win prizes and be taken on a campus tour. Food will also be provided throughout the evening free of charge. “WSCC Connections as a natural complement to our small group orientations that are required for all new students,” said WSCC Director of Enrollment and Student Engagement, Marcus Crook. 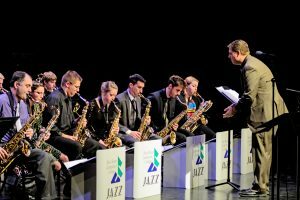 “Like orientation, this event will focus on encouraging student engagement with West Shore from the very beginning. 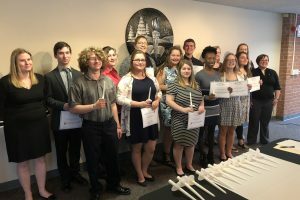 The research is clear that students who form strong relationships with faculty, staff and fellow students are much more likely to succeed in college than students who try to ‘go it alone.’ We believe this event will help begin to form some of those connections, while also providing a fun way to kick off the new academic year,” he added. 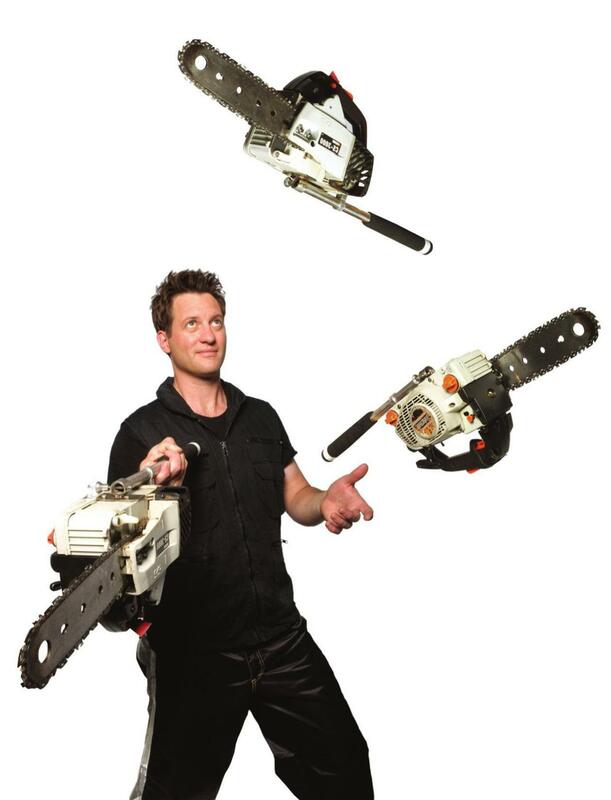 Later in the evening, chainsaw juggling daredevil Mad Chad Taylor will perform. Taylor got his start juggling at the early age of 13 on the Venice Beach boardwalk. Since then, he has performed his interactive brand of comedy for audiences across the globe. The energetic comedian, known for his electrifying and pulse-pounding stunts, has entertained audiences at more than 1,000 college shows over the course of his career. He has also made TV appearances in 12 countries, juggling everything from chainsaws to flaming tennis balls. His daring act of juggling chainsaws even earned him a Guinness World Record. Students planning to attend should RSVP by August 20, by calling 231-843-5510, or emailing admissions@westshore.edu.  Check-in will take place in the Schoenherr Campus Center starting at 5 p.m.
For more information about this event, contact the Student Services Office.